How does People Counting technology help retailers? 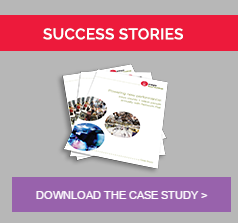 Many retailers are initially skeptical about the value of using electronic door counters to monitor the footfall in their store. But as more and more businesses are discovering, People Counting systems are a must have to ensure your customer experience stands out from the competition. 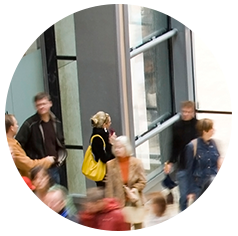 Irisys customer counter networks can be used to measure people through different entrances, across different floors and even through defined zones of a building. 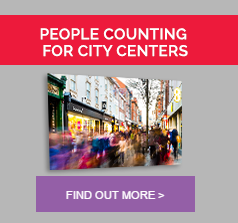 This gives you a chance to measure the effect your marketing spend has on footfall, the success of POS displays, or the movement patterns of people around a mall to set accurate rents for retail tennants. Counting your customers mean that you can measure when the most busy times are across different weeks and months. You can see which stores are delivering the best conversion rates and investigate to roll out their methods across your estate. Making sure that you can deliver the best possible to your customers means that you can ultimately improve on conversion rates and increase your profits. This is especially valuable in sectors where there is a high service to sales ratio, such as jewellers, shoe stores and travel agents. Irisys is the world leading manufacturer of Infrared based customer countering devices, which typically have a much lower power consumption than single, or stereo video devices, and industry leading reliability rates for our products. 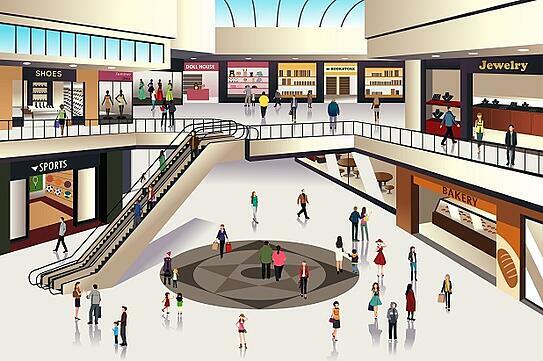 Comparing your footfall figures before, during and after marketing campaigns means you can calculate your return on investment and plan your future marketing activities more effectively. You can also measure and predict the impact of seasonal changes and the draw through rate of the anchor stores within the store.